PRICED TO SELL!! 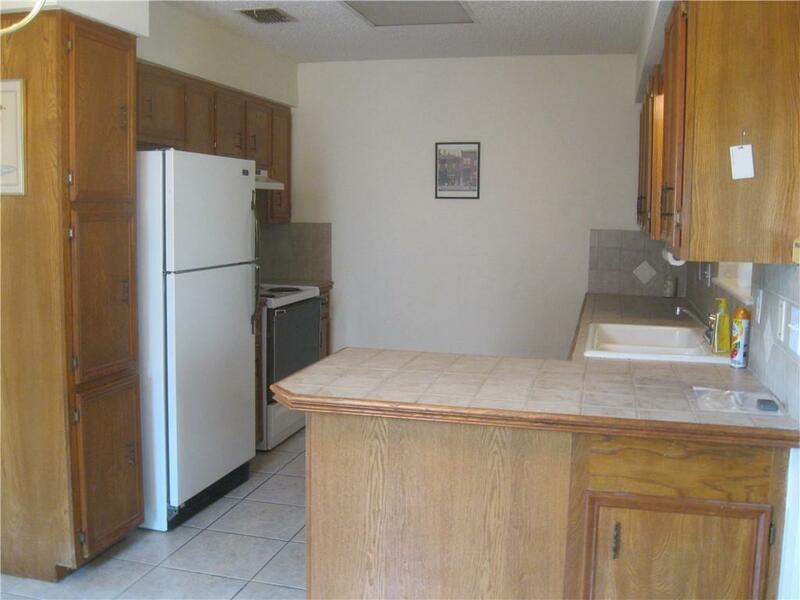 !Nice 2/2 located in quiet 55+ community with tons of activities. 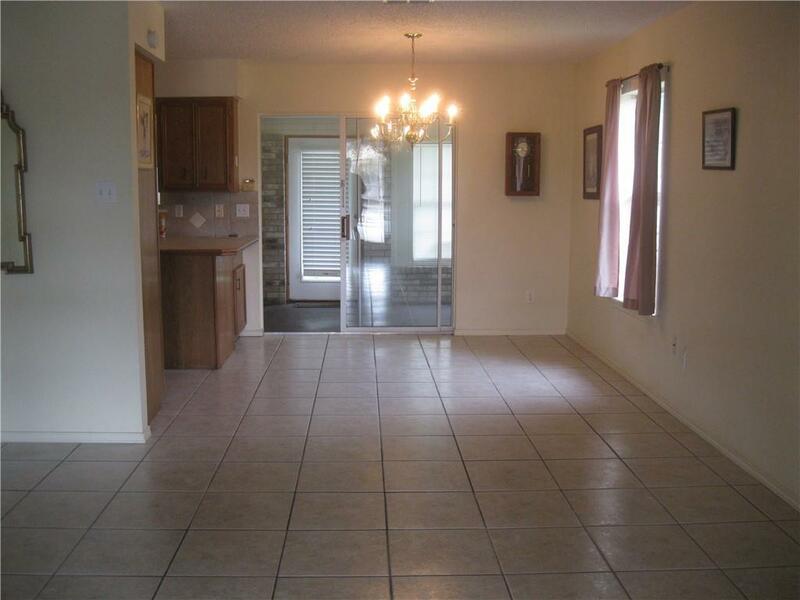 Home has tile through out along with an extra living area or office. Home is located on a nice shady lot in cul-de-sac. 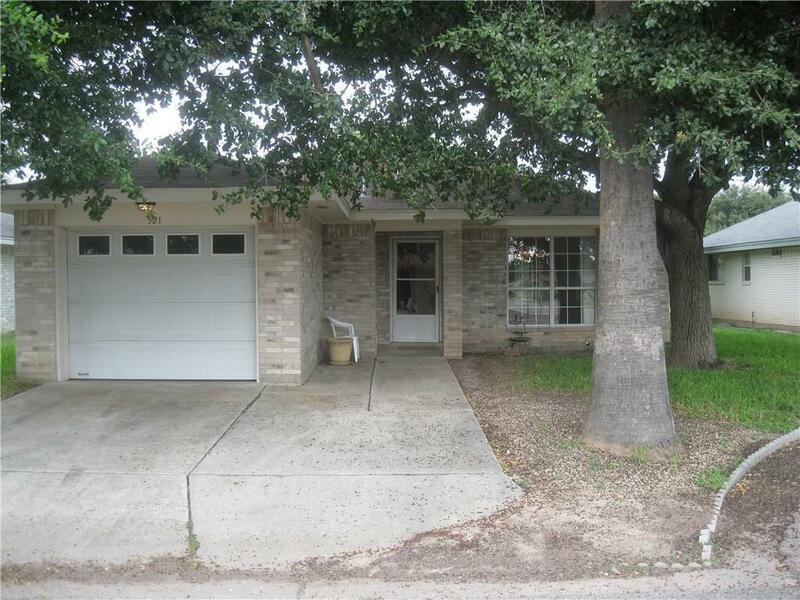 Listing by Michelle Varnado of Star Properties Real Estate.